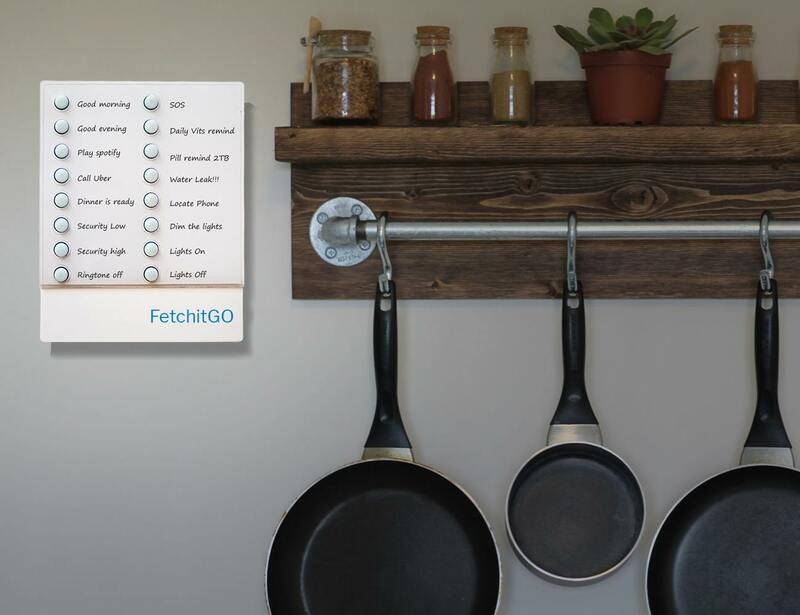 Simplify your life and devices with the FetchitGO Smart IOT Controller which has a full panel of buttons to connect your smart home devices. 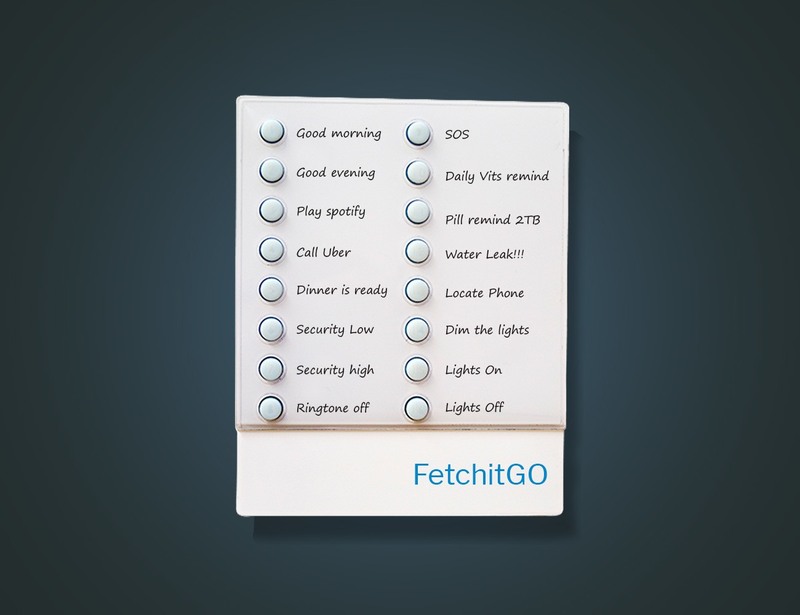 Simplify your life and devices with the FetchitGO Smart IOT Controller. 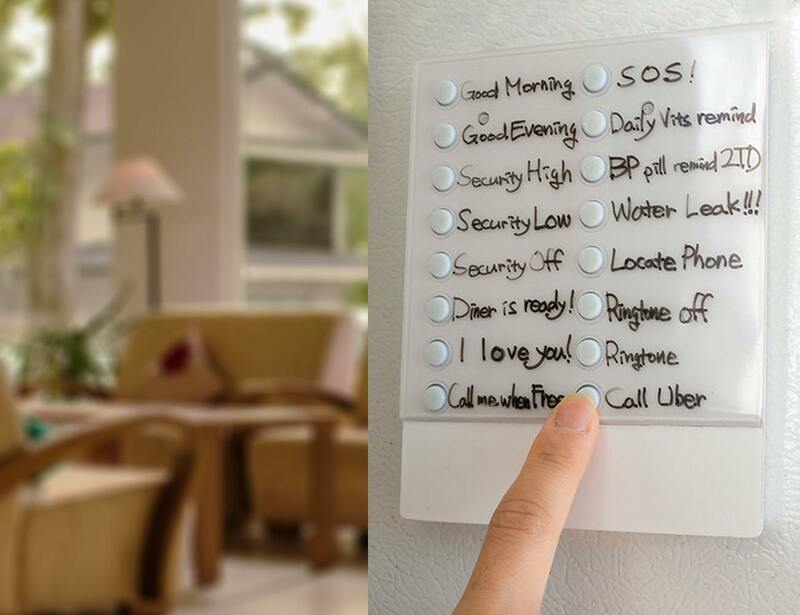 Featuring a full panel of buttons, this system connects your smart home devices and appliances for seamless home automation. 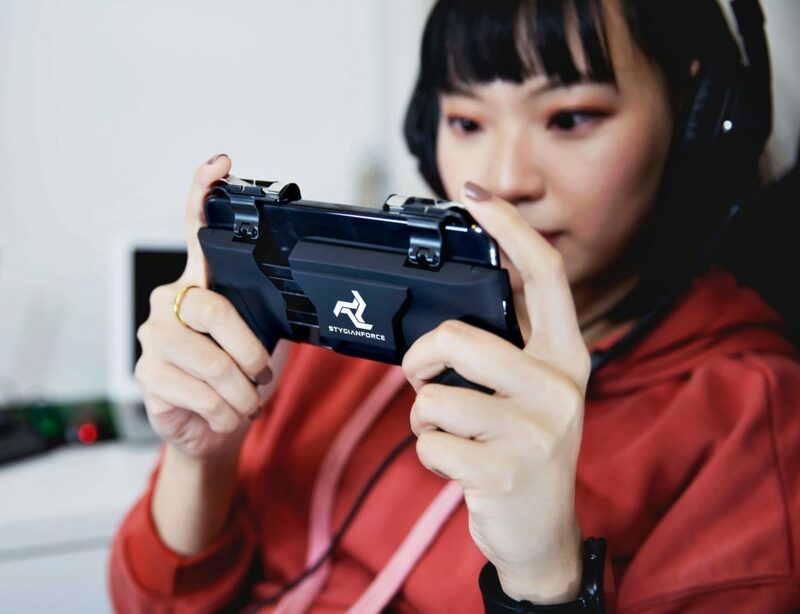 In addition, it comes with blank spaces so you can label each button. 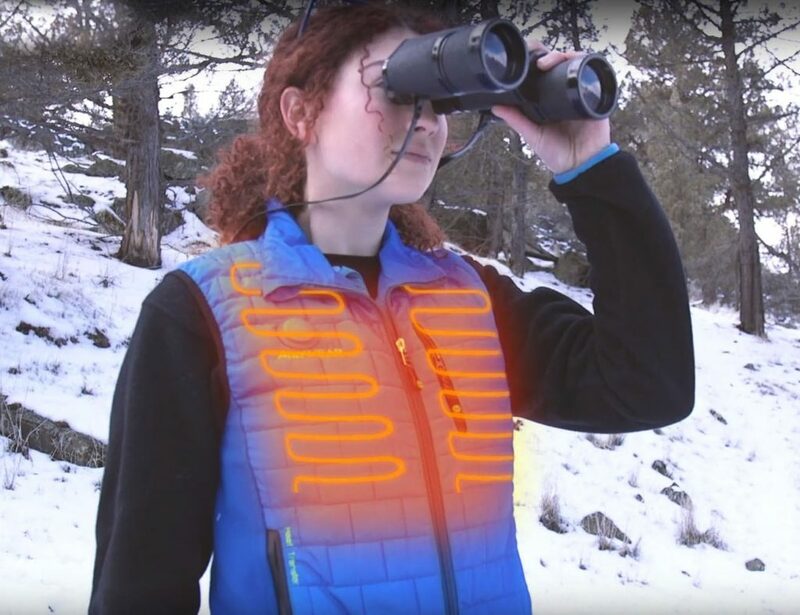 With 16 buttons, you can play music, turn on your lights, and even call for a car service. 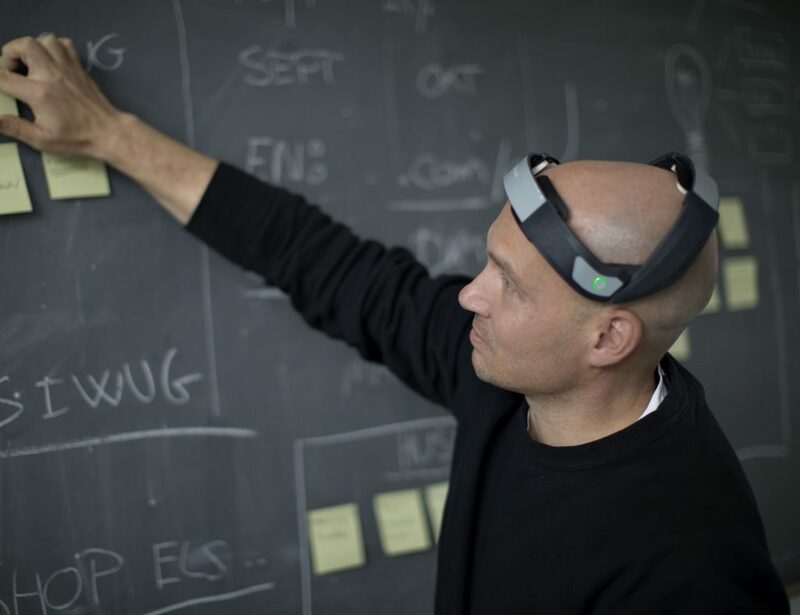 Ideal for Raspberry PI and Arduino DIY projects, the FetchitGO can do it all. 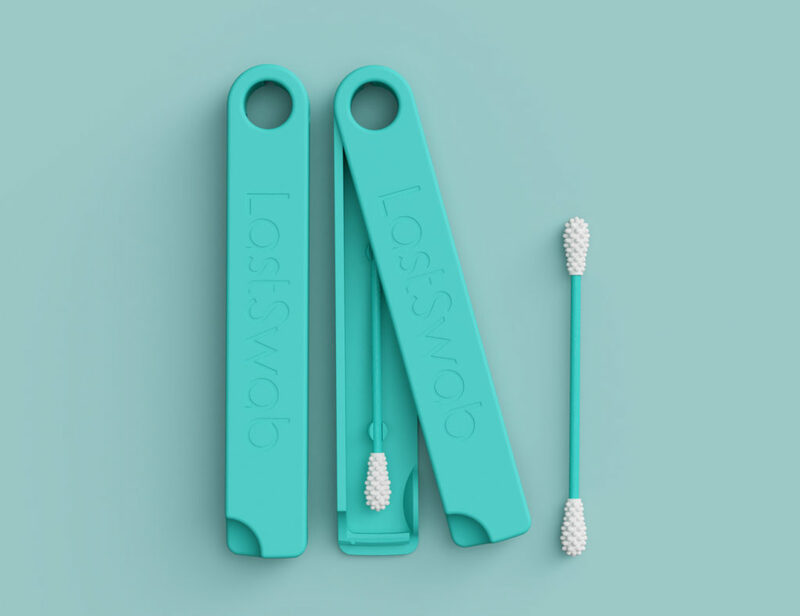 You can even create smart tasks, build lists, and even reminders. 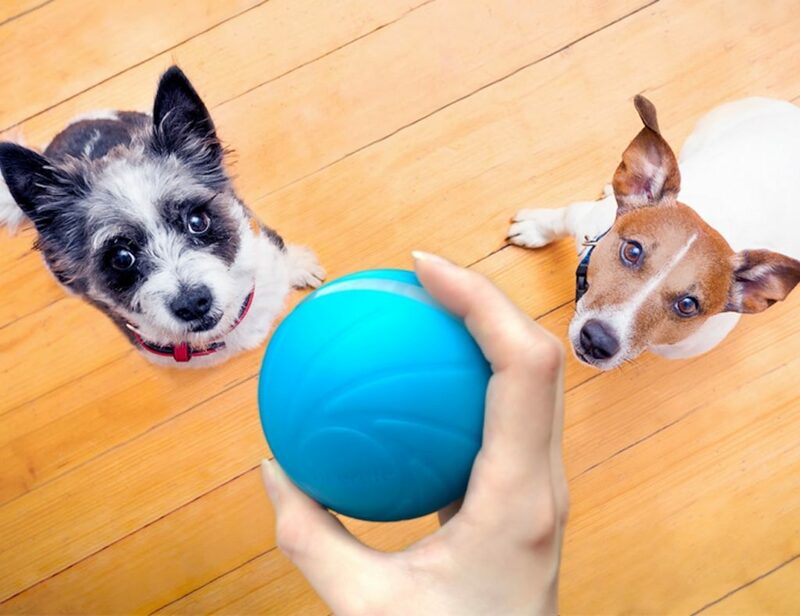 Because it doesn’t require internet connection or a smartphone, the whole family can use FetchitGO. 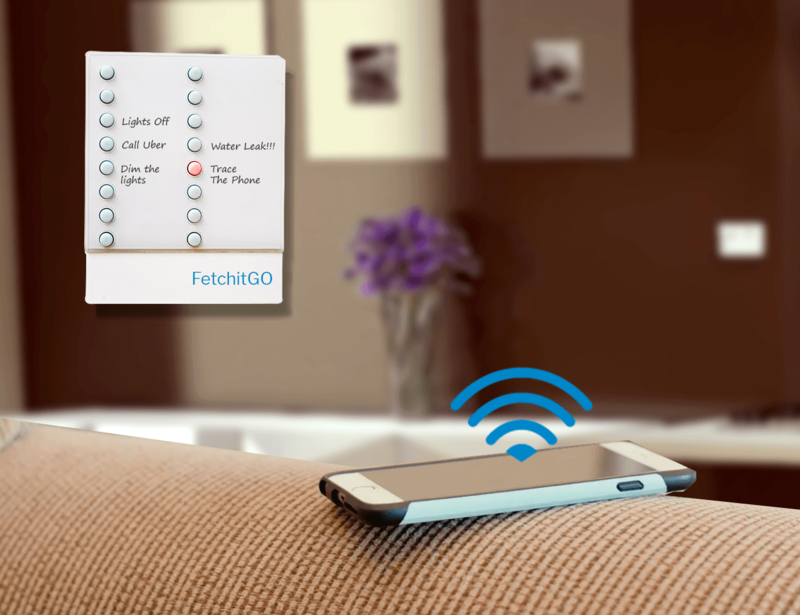 Additionally, FetchitGO is compatible with Wemo switches, Lifx, Hue, Evernote, Sonos, and so much more. 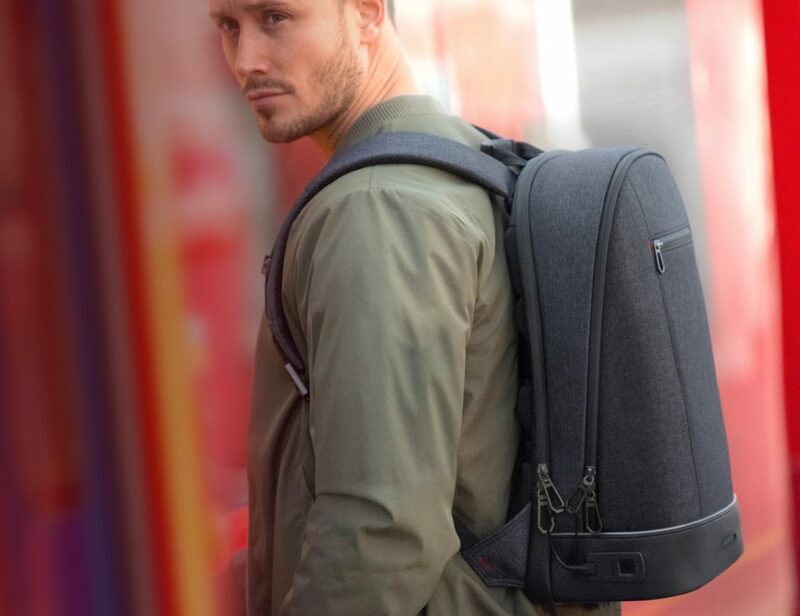 Finally, it has an 18-month battery life and comes with an app to give you access from anywhere. 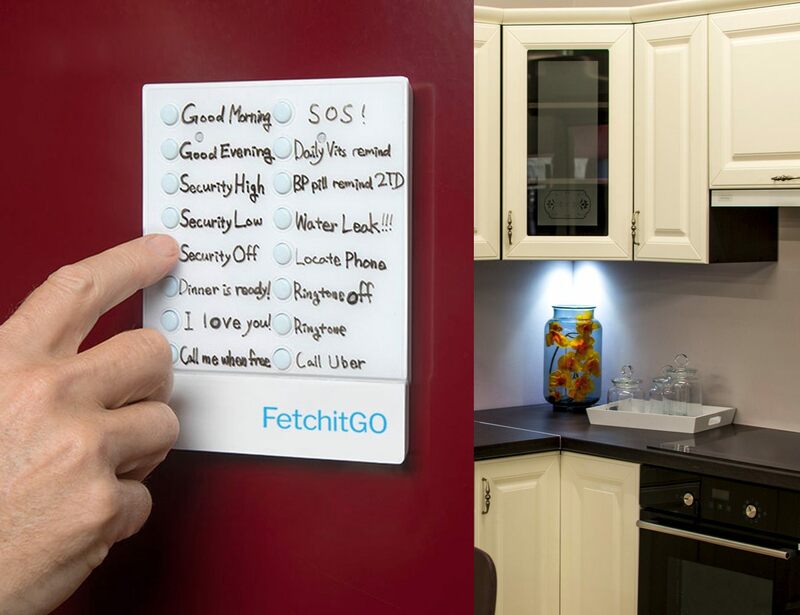 FetchitGO here is to be the smart and intuitive device to simplify your home.